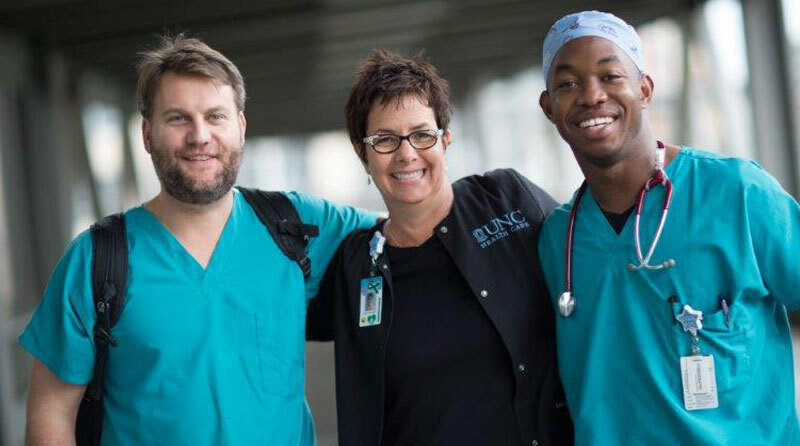 Candidate is required to have an Advanced Cardiovascular Life Support (ACLS) certification, a Basic Cardiac Life Support (BCLS) certification and be licensed as a Registered Nurse in the state of North Carolina (RN NC LIC). It is preferred that the candidate have a Bachelor's degree (BSN) from an accredited School of Nursing. It is also preferred that the candidate have experience in an Intensive Care Unit and have cardiac intensive care experience.